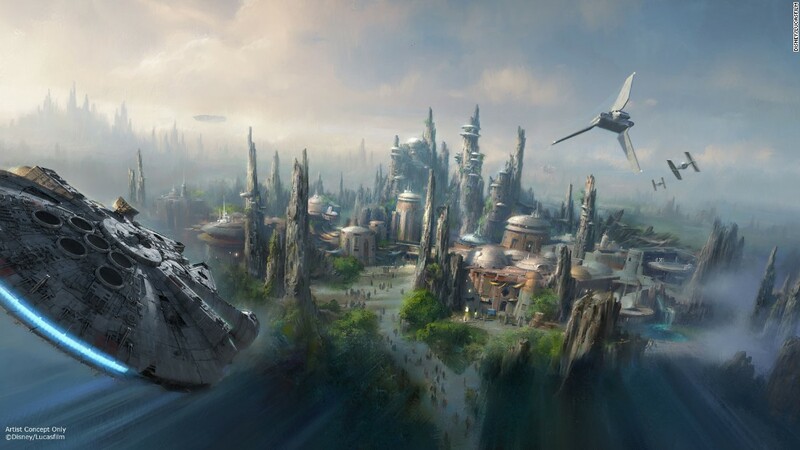 Last week at the 2015 D23 EXPO, Disney’s CEO Bob Iger announced to the world that plans are in motion to build Star Wars-themed lands in both Disneyland in Anaheim, California, and Walt Disney World in Orlando, Florida. It’s been almost three years since Disney purchased Lucasfilm for $4 billion, and since then the galactic franchise has already been introduced to the parks with the 2011 opening of the “Star Tours, the Adventures Continue” attraction at Disney’s Hollywood Studios. 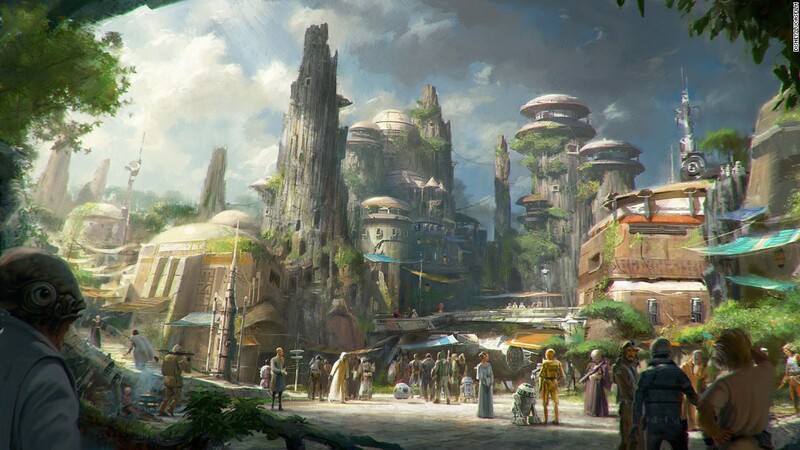 Star Tours is all fine and dandy, but what is so fantastic about these new lands is how immersed the guests will be in the far, far away galaxy they’ve imagined for so long. The “jaw-dropping new world” will transport guests to a never-before-seen planet, a remote trading port and one of the last stops before wild space. And, of course, a trip in the Millennium Falcon. 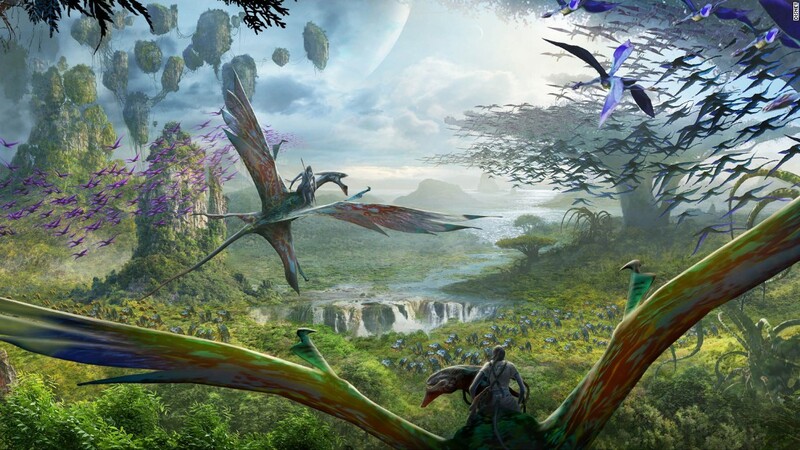 But alongside this already brain-busting news, a Toy Story themed land, as well as “Pandora: The World of Avatar” are both in the beginning stages of development in Florida. 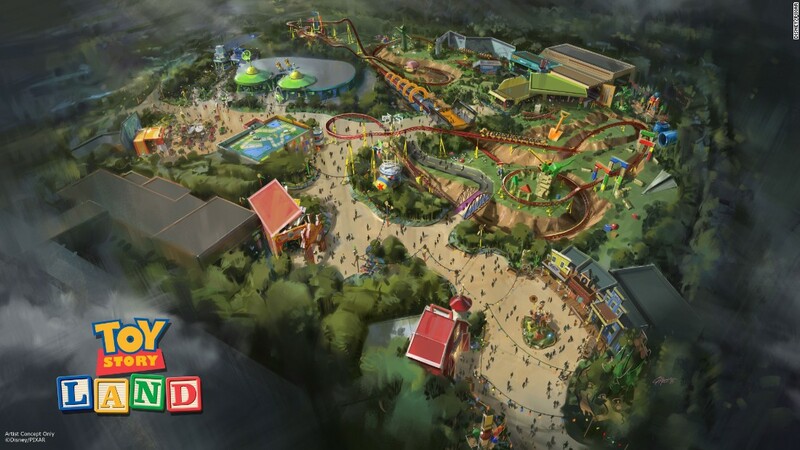 As a theme-park-aholic I am so excited for what could be a phenomenal new venture for the team at Disney Parks. Both Anaheim and Orlando are truly becoming a couple of fandom paradise locations, forcing me to crave a trip over there more and more every day. Which, I guess is their agenda, isn’t it? With no timetable in sight, we’ll have to keep our eyes and Mickey-ears open for news on these exciting new developments from Disney.